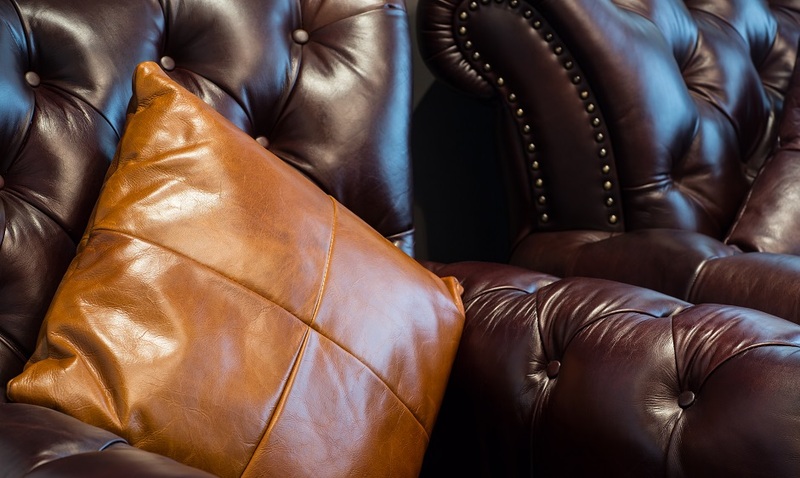 We know at Cleaning Master that leather cleaning is not exactly easy, unless you let us take care of them for you. There are just a few things to remember. First, leather is an organic material. The tanning process, if done correctly and well, can help to preserve your leather but, given the wrong environment or treated badly, leather can mould, mildew and decay. There are many different types of leather so we use different chemicals to provide excellent results to our customers. Together with the cleaning we also use conditioner which protects the leather and makes it shiny and stylish. We will make sure that once our cleaning process has been complete then your furniture will be coated and protected for many more years to come. 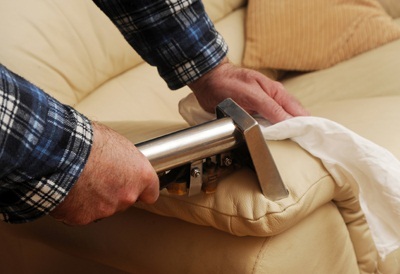 We will never further damage your furniture in any way shape or form and Cleaning Master will guarantee you that the highest quality service will be achieved along with the best customer service.